Or do you relish the smell of diesel? this privileged form of governance? It will not change the inexorable facts that with each fracking: we retire millions of gallons of drinking water from the earth’s scarce supply, and we saturate the air with pollutants. Also, we horizontally fracture miles of rock below us, and fill those sharded caverns with a toxic slurry of brine, radioactivity, and nasty chemicals. That is the present state of reality. Even if we don’t want to believe it. 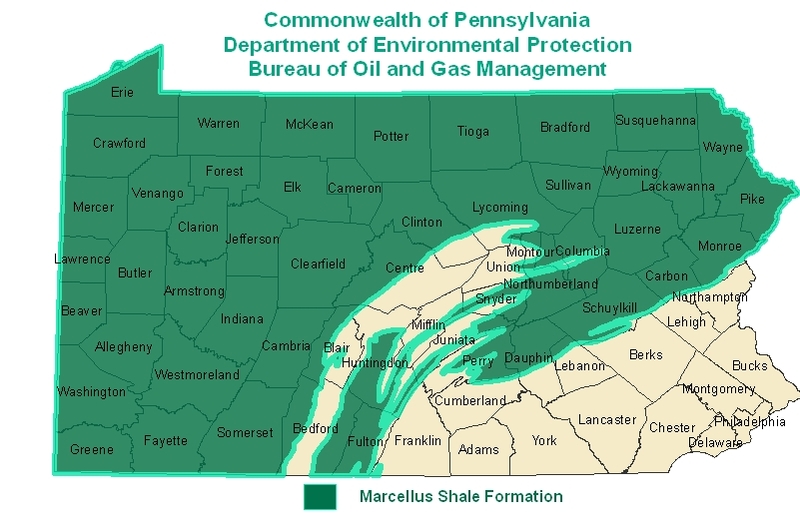 You are currently browsing the Frack Mountain blog archives for July, 2010.